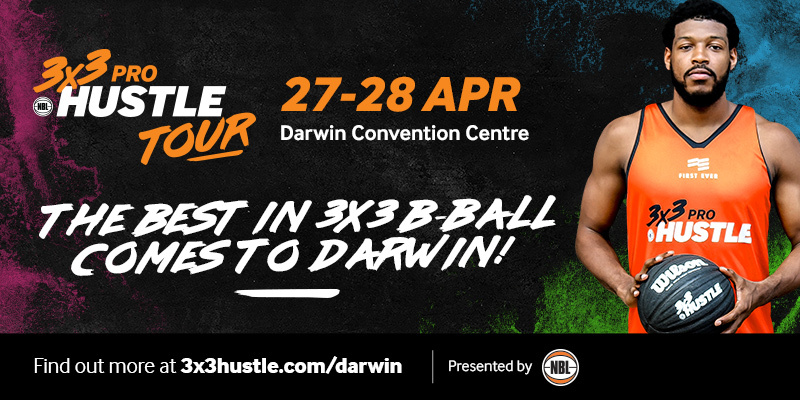 With the introduction of 3×3 basketball into the Olympic program (set to debut at Tokyo 2020), the National Basketball League and Basketball Australia have joined forces to create 3x3Hustle, which is the Official National Pathway from grass roots to the World stage. This pathway will not only drive participation and interest in the game of basketball across the country at all levels, it will also allow talented players to be identified and rise through the elite system based on their desire to play. While Street Hustle is the starting point for everyone, Urban Hustle is where the game gets serious. 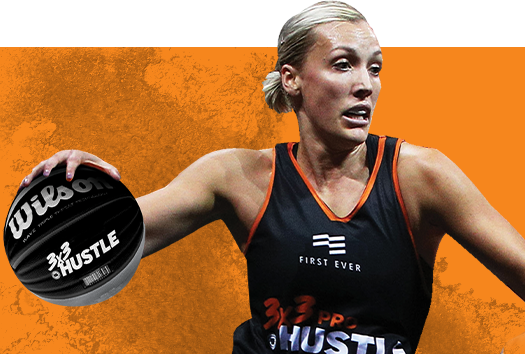 Urban Hustle is the start of Australia’s Official National 3x3 pathway and is the “State League” of 3x3Hustle. Urban Hustle League is made up of the best teams in each state and territory. To play in an Urban Hustle League, simply register your interest via the contact tab on the website. 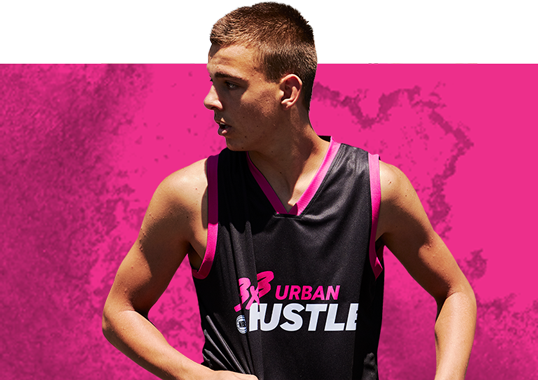 Urban Hustle teams will be selected by 3x3Hustle Franchises and categories include u14, u16, u18 and Open male and female teams. Big Hustle is where the elite qualification pathway begins. 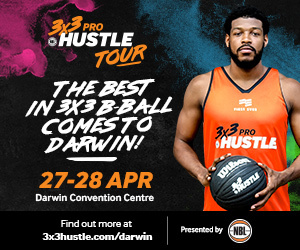 With Big Hustle State being the “State Championship” and Big Hustle National being Australia’s 3x3 “National Championship”. Big Hustle State will be run in each State and Territory in Australia between January and March of each year. This will be the qualifier into the Big Hustle National. Top 3 winning teams in u14, u16, u18 boys and girls with qualify through to the Big Hustle National, with Open teams placed 2nd, 3rd & 4th also securing their place. The winning Open male and female team will qualify their way through to the Pro Hustle Tour. 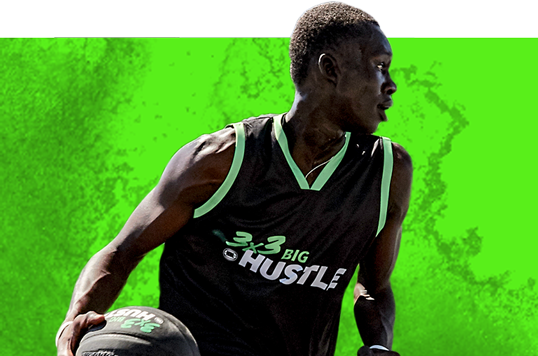 Big Hustle National is the best of the best teams in Australia battling it out for National Championship glory. With one Big Hustle National in each category, this is the FINALE for u14, u16 and u18 3x3Hustle teams. For Open ages this is the chance to take home a national championship title and get on the National High Performance radar for next seasons Pro Hustle Tour! Big Hustle National will be run in alignment with a Pro Hustle event. If world stage is the goal, Pro Hustle is your ticket. Open teams will qualify their way through to the Pro’s from the Big Hustle State. It is a three stop Pro Tour with the third and final stop being the grand finale! With a $150,000 prize pool on offer and guaranteed slots in FIBA’s World Pro Tour, there is plenty to play for.